Blockchain has proven it can greatly impact financial sectors, but it also has the potential to influence social issues and norms. One potential to change the world beyond banks and lending institutions involves its ability to record and verify educational credentials in a more economical and time-saving way. Recording students’ credentials is always a large challenge for school management. Educational institutions are always loaded with redundant paperwork and manual processes, thus, they find it difficult to maintain records on attendance, students’ progress, coursework, etc. Storing, sending and updating all the records requires a great amount of time and expense while being prone to human error, particularly during peak times in the semester. Also, though online registration has enabled students to skip hours in queue to pay fees, the system still requires a technical team to maintain and monitor the website and database which is also susceptible to hacking or crashing. Problems exist if and when educational records leave the institution as well. Recruiters usually find it hard to understand a candidate as well as verify his educational background. Nowadays, fake degrees and certificates, particularly in Asia, are more and more popular because of increasingly sophisticated tricks. Countless efforts to minimize this problem exist, but they are rather costly, time-consuming and labor-intensive. In addition, recruitment tools and channels like Linkedin, BranchOut, Plaxo, JobCase and the like only let recruiters know the experience that candidates want to show, not all his/her history. Both institutions and companies would greatly benefit from a process that could streamline the storing and sending academic records that is cheap, fast and immune to humane manipulation. Thankfully, blockchain is here. Blockchain works like a decentralized ledger, storing information on a global network that is publicly available and safe from tampering. If put on the blockchain, education records like grades, diplomas and certificates are unlikely to get lost or forged. 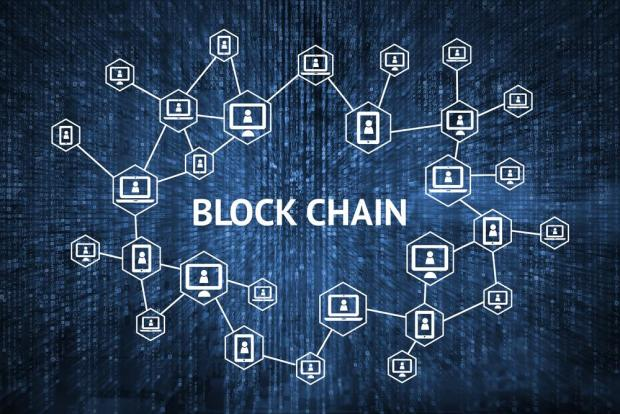 Blockchain also helps eliminate the overhead of intermediary third-party systems and thus cuts off systematic and transactional cost, saving time and and resources. Furthermore, having a student’s transcript recorded on the blockchain means that they could more easily control who saw it as well as easily transfer it if needed, for example when changing colleges. Sony Global Education, a subsidiary of Sony, one of the largest Japanese electronics conglomerate has finished developing a digital system for storing and managing educational records on the blockchain2. Eyeing both primary and higher educational institutions, the platform will allow educators to exchange information on student progress and achievements. Infinity Blockchain Labs (IBL) is a visionary R&D company engaged in intermediary and RegTech services employing blockchain development. We focus on forming alliances with established businesses and regulatory institutions across various industries, as well as providing collaborative incubation for early stage blockchain projects. We aspire to empower Vietnam to become a global leader in blockchain. And therefore are committed to sharing information to nurture a passionate, educated blockchain community. 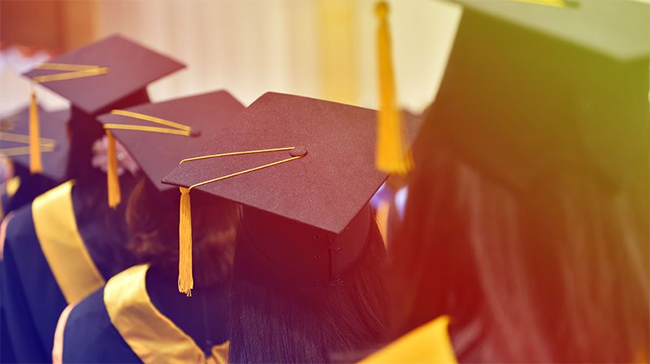 We understand that the technology’s success depends on its ability to impact basic aspects of normal lives and we are therefore we are delighted to discuss how blockchain development can revolutionize the education system in general.